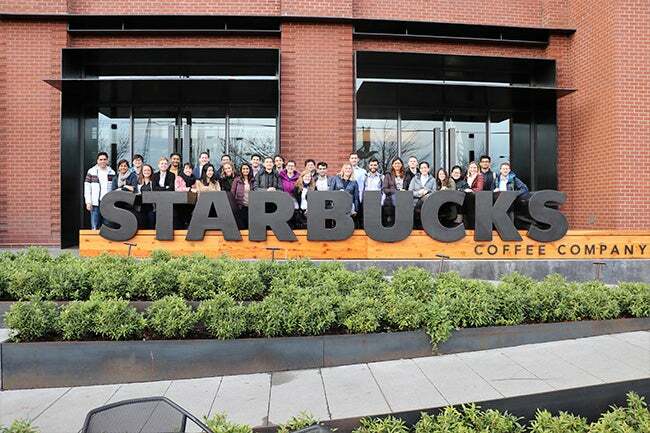 Over the course of two weeks in January, students in NYU Stern’s Andre Koo Technology and Entrepreneurship MBA Program traveled to Seattle and Silicon Valley for the opportunity to learn, network and explore the West Coast tech ecosystem. 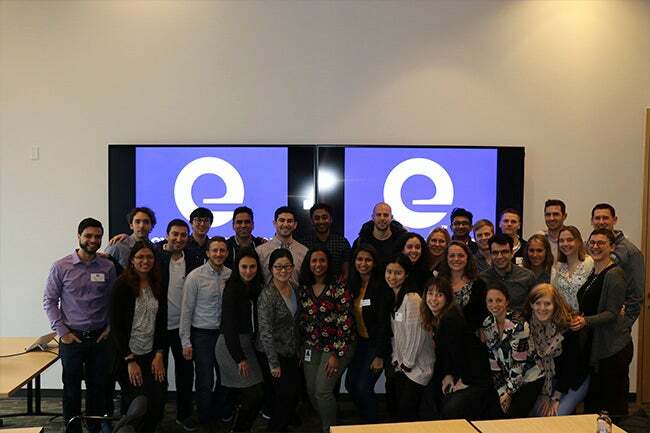 The West Coast immersion is part of the required experiential coursework for the focused one-year program and exposed students to a variety of global firms across industries at the leading edge of business and technology. 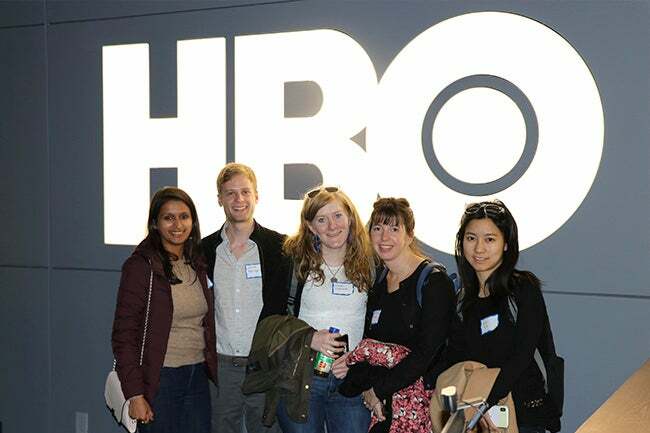 The immersion was a component of Professor Melissa Schilling’s course, “The Evolution and Economics of Technology,” where students examined the dynamics of industries driven by technological innovation, training them to think strategically about new product development and deployment. 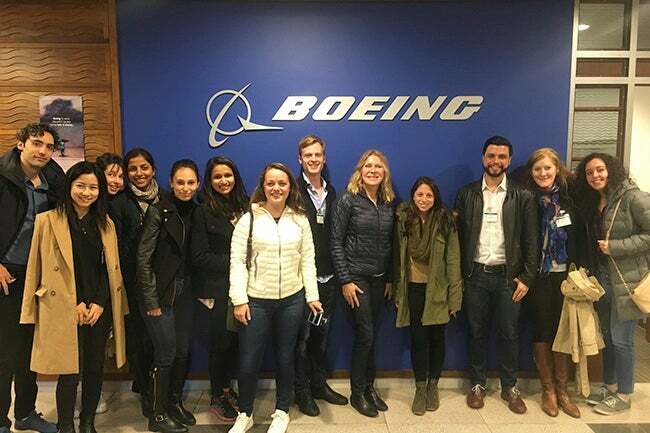 As part of the course, students embarked on several corporate visits to firms including Amazon, Boeing, Expedia, GoFundMe, HBO, IBM, Lyft, Microsoft, PayPal, Tableau Software, Starbucks, Tesla and 500 Startups. 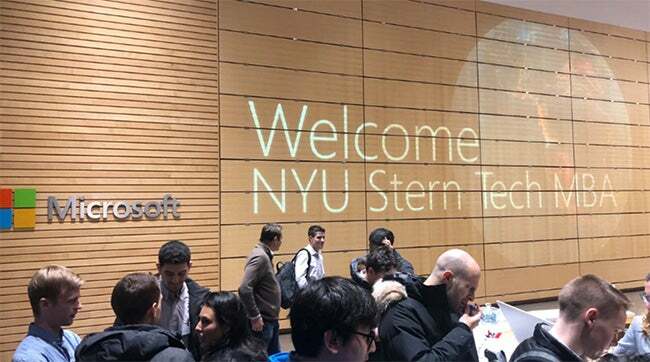 While onsite, students also engaged with two members of Stern’s Tech MBA Advisory Board: Dan Schulman, President and CEO, PayPal, and Jeff Teper, Corporate Vice President, Office, OneDrive & SharePoint at Microsoft. 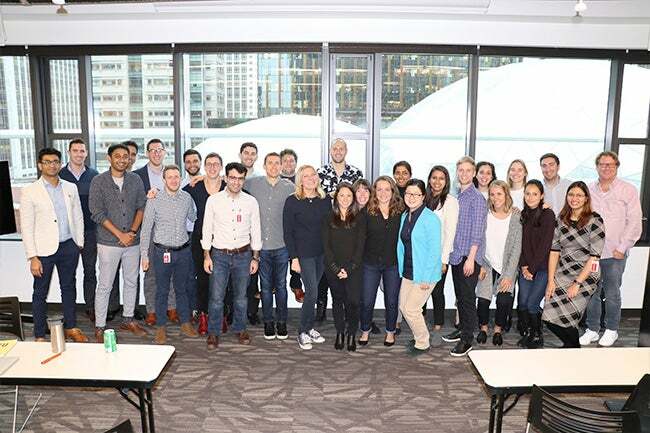 Students also engaged in a Stern Solutions experiential learning project with PayPal focused on data analysis for the firm’s blockchain-based internal incentive program.